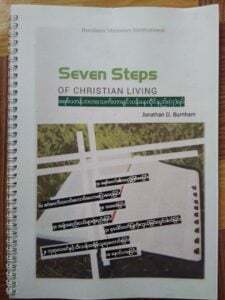 BMI CURRICULUM, Encountering Christ and the Seven Steps of Christian Living discipleship training, accepted by the government and printed in Vietnamese! 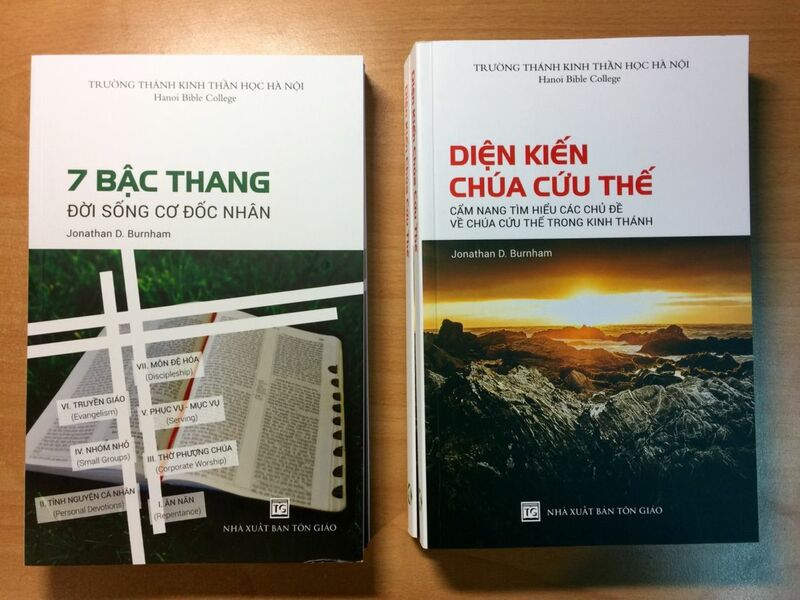 Hanoi Bible College, the only Bible college in North Vietnam accredited by the government, has adopted these as part of their curriculum for all seminary students! 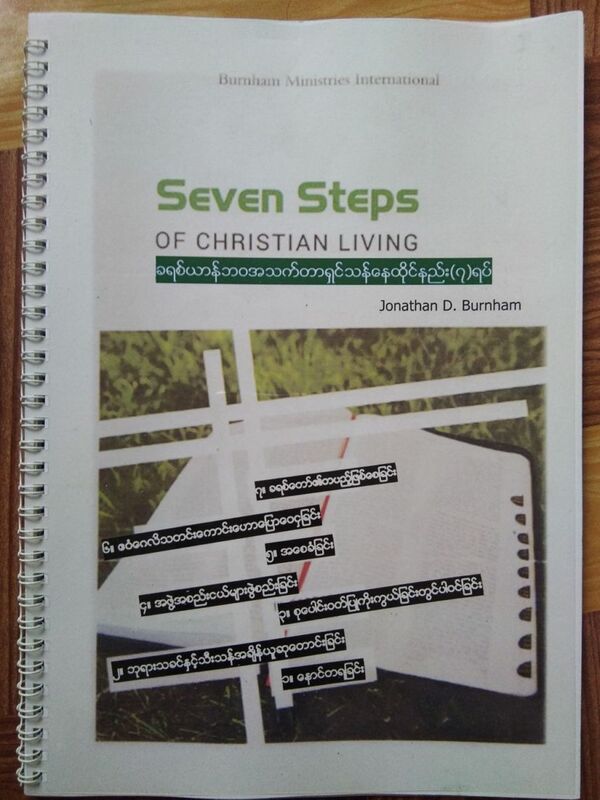 The 7 Steps has also been translated into Nepalese (Nepal), Kinyarwanda (Rwanda), Khmer (Cambodia), Burmese (Myanmar), Russian (Russia), Ukrainian (Ukraine), and more languages are being worked on!